Darwin Project to Begin Duos Testing | Nerd Much? Darwin Project looks as though it could be a competing title within the battle royale genre going forward. Scavengers Studios hosted an invitational tournament last weekend which drew in 200,000 concurrent viewers and 1 million votes cast. And now they’re looking ahead to what’s next – Duos. The developers have announced that beginning March 23rd, PC players on Steam will be able to test the new Duos mode. The initial testing period will run from Friday, March 23rd at 3:00 p.m. Eastern to Monday, March 26th at 3:00 p.m. Eastern. A second test will run from March 30th at 3:00 p.m. Eastern to Monday, April 2nd at 12:00 p.m. Eastern. 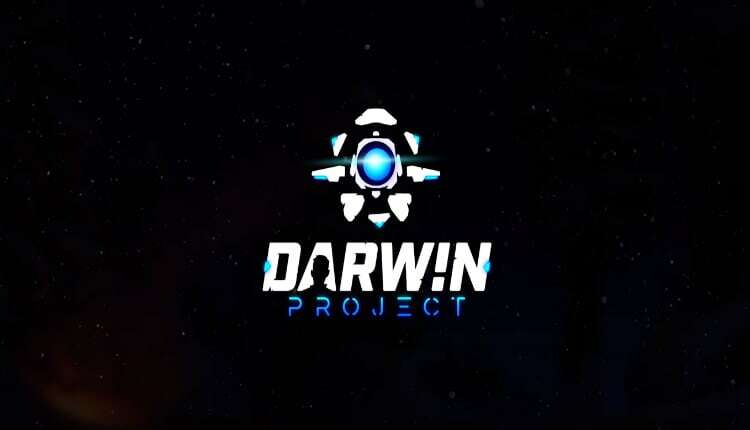 The official release date of Duos within Darwin Project has yet to be determined. Scavenger Studios intends to ingest the data from the two testing periods and use it to fine tweak the new mode. The mode will then launch on both the Xbox One and PC. Outside of Duo mode, deeper customization is coming to Darwin Project. Including a female character finally joining the competition. The devs have also said they are implementing an array of community requested improvements. Nerd Much has been following Darwin Project pretty closely since it released via Early Access and the Xbox Game Preview program. Its turned a few heads over here of late. And with the implementation of Duos the game is only adding more depth and options for its gameplay. The title is available now for $14.99 on both Steam and Xbox One. May the odds be ever… I mean, good luck out there.